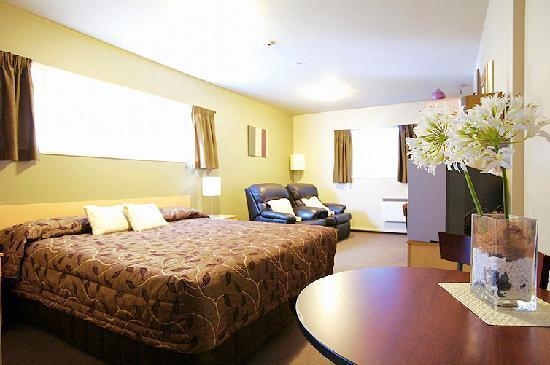 Centre Point Motel offers business and leisure travelers comfortable, flexible luxury accommodation that allows greater independence than traditional hotels. 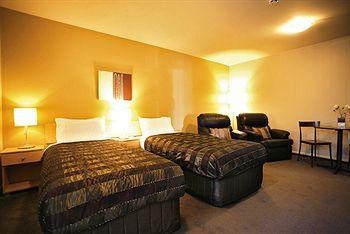 Corporate business travelers will appreciate that the motel is a short walk to the Convention Centre, Town Hall & Casino, and Cathedral Square. 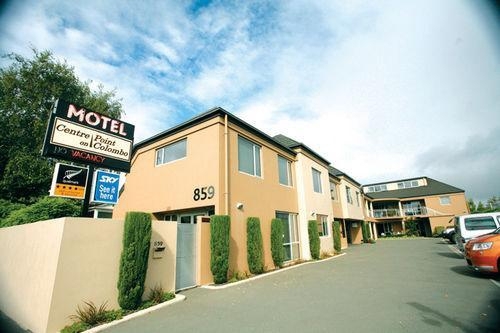 Christchurch's popular tourist spots are close by, in addition to a variety of fine dining options, top class nightlife and entertainment. 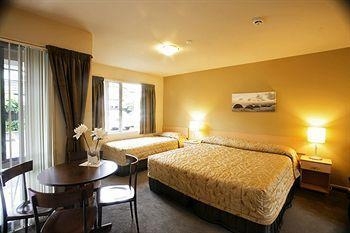 The motel bears a Qualmark 4 star plus serviced and self contained rating, as well as the Enviro-Silver award. 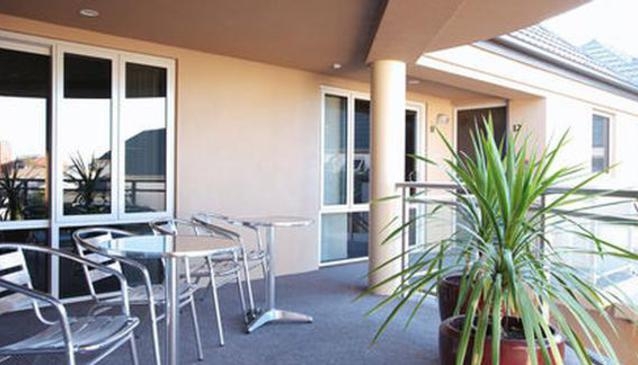 There is a quality selection of studios and apartments to choose from.